In Abu Dhabi, Dubai, Sharjah and the UAE in general staying fit and mobile plays a large role in senior health and fitness. It’s not always easy to maintain fitness levels as we age. 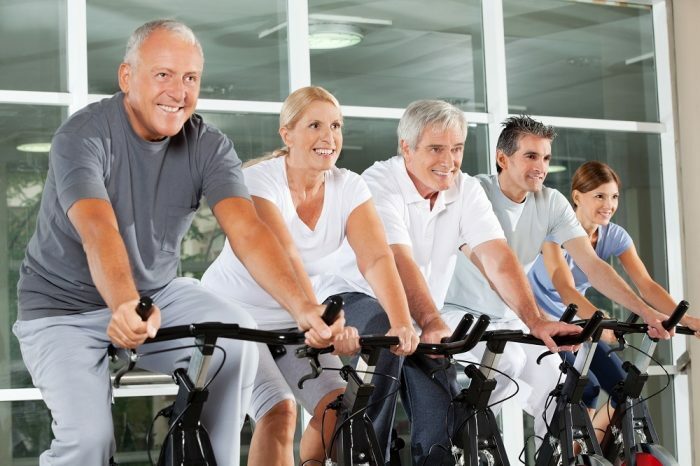 Naturally, our bodies change but there are many exercise types and techniques that are suitable for seniors who have not exercise experience. Regular exercise during our seniors years helps us to stay mobile, flexible and also provides a great social element in the UAE too. As much as possible, you should continue doing your daily living tasks and taking regular exercise no matter how old you are. 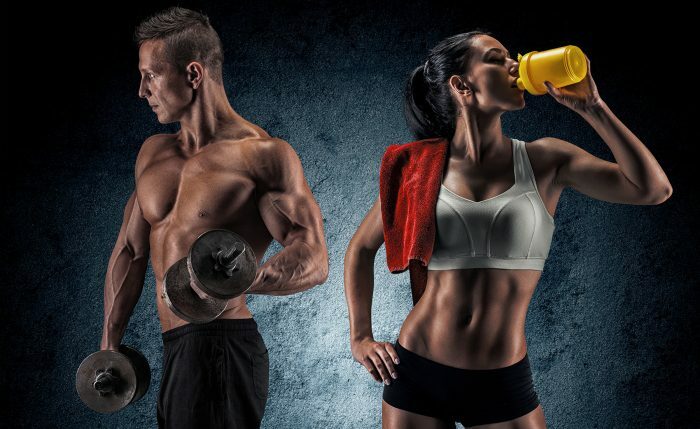 The articles on this page of the UAE Personal Trainers website will provide you with useful information on exercise and health for seniors in the UAE. 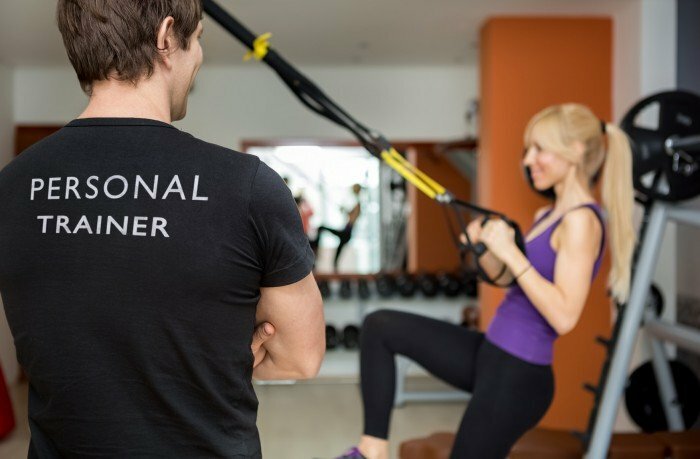 You can also find fully qualified senior fitness personal trainers in your area of Dubai, Abu Dhabi and sharjah here.